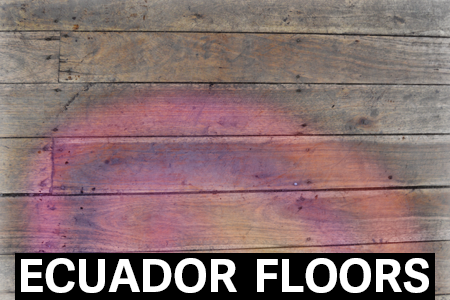 There is never a wrong time to use a wood floor texture and these ones have come all the way from South America. While my friends on the trip looked very concerned with me as I snapped these photos, I did know exactly what I was doing. Download the zip and you will find several examples of classic, old-world floors at your fingertips.